6. Drizzle the top of each cookies with melted chocolate. 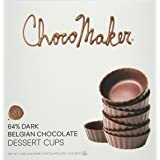 For a gift they can savor and cherish, give this keepsake box of assorted dark chocolates from SCHARFFEN BERGER Chocolate Maker. 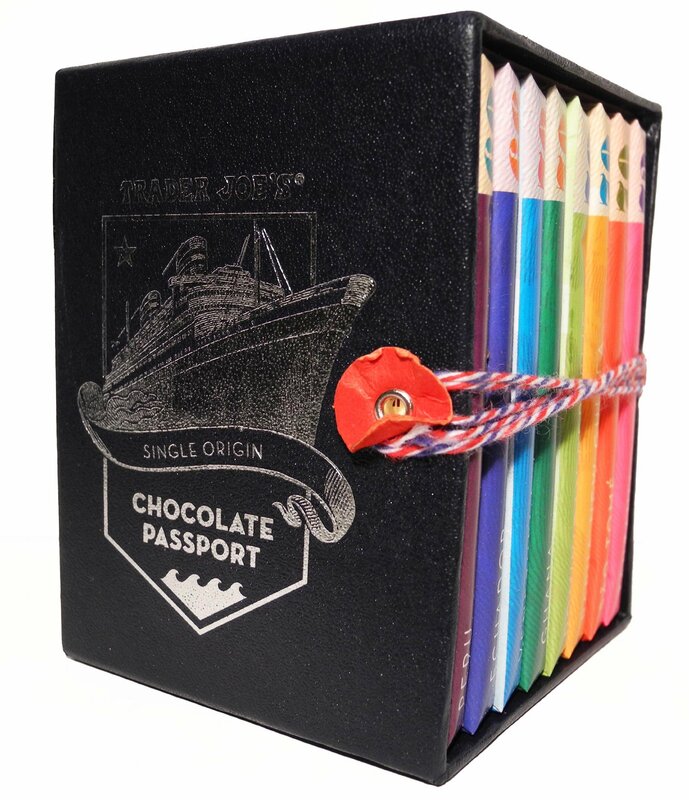 This premium chocolate assortment, made from the finest cacao beans, is as delicious as it is beautiful. All major allergens are contained and listed as ingredients on our labels. 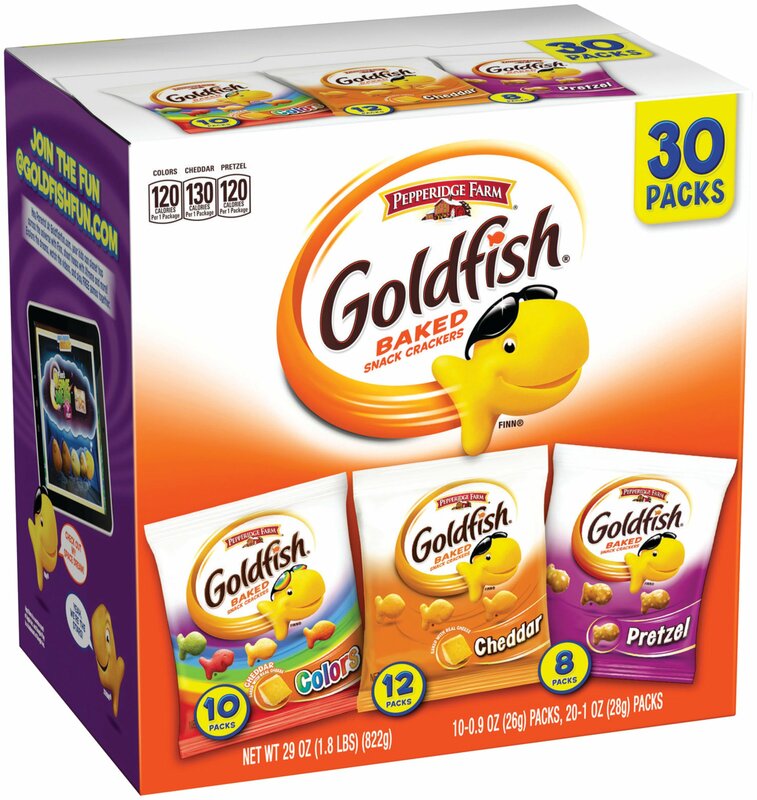 As recommended by Food Allergy and Anaphylaxis Network (FAAN), please check the label on each package before purchasing. 5.0 out of 5 starsGorgeous Presentation, Fantastic Quality Dark Selection, & Rivals Popular Names! Wow! 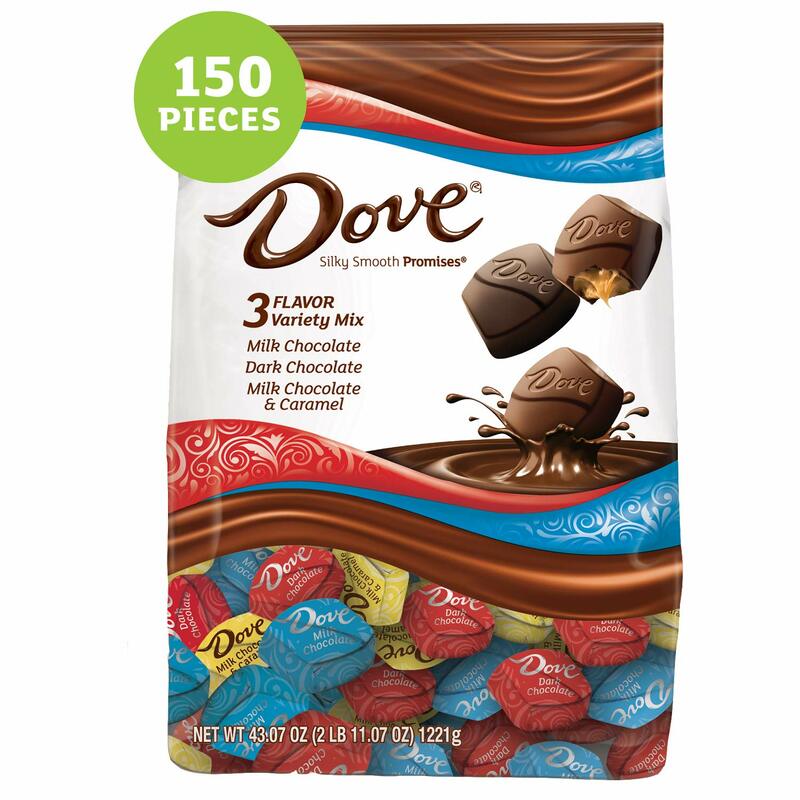 I bought this sampler for my boyfriend for Valentine's Day because he LOVES dark chocolates and I can basically buy non-stop versions of dark and they'll disappear really fast. I really liked the delicately-wrapped "experience" of each one of these chocolates. The box isn't feminine nor masculine and looks fantastic all year as a gift-box. The top is actually magnetized and slides shut (looks great sitting out for guests or yourself!) 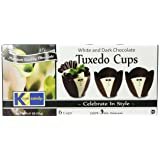 and there is a pretty "pull ribbon" under each double-wrapped chocolate to make things even "fancier" when you're deciding which one of these to try next. 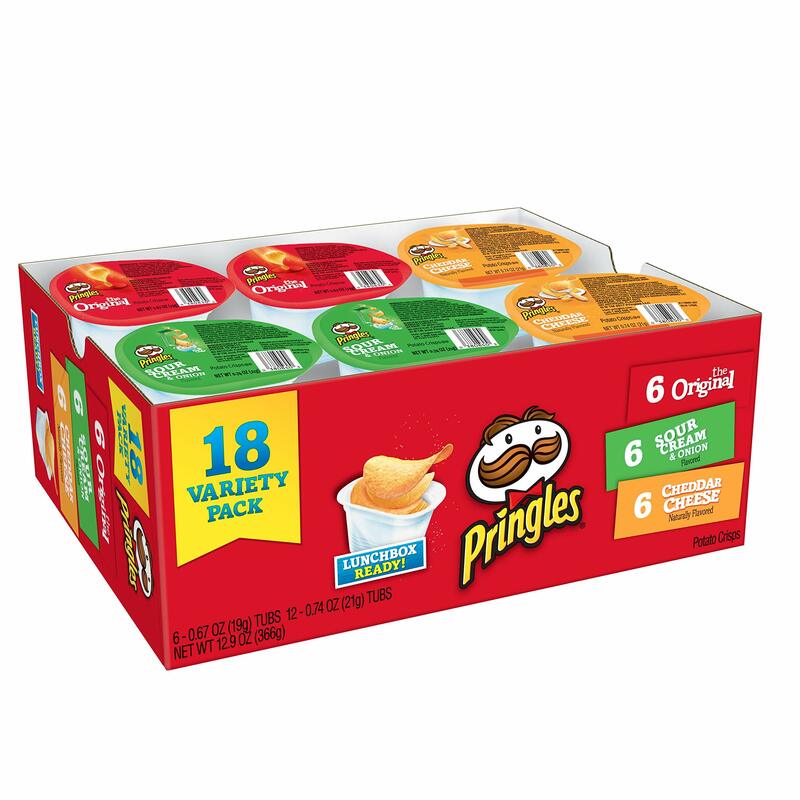 The flavors are fantastic and the bite size is full...but not too much. 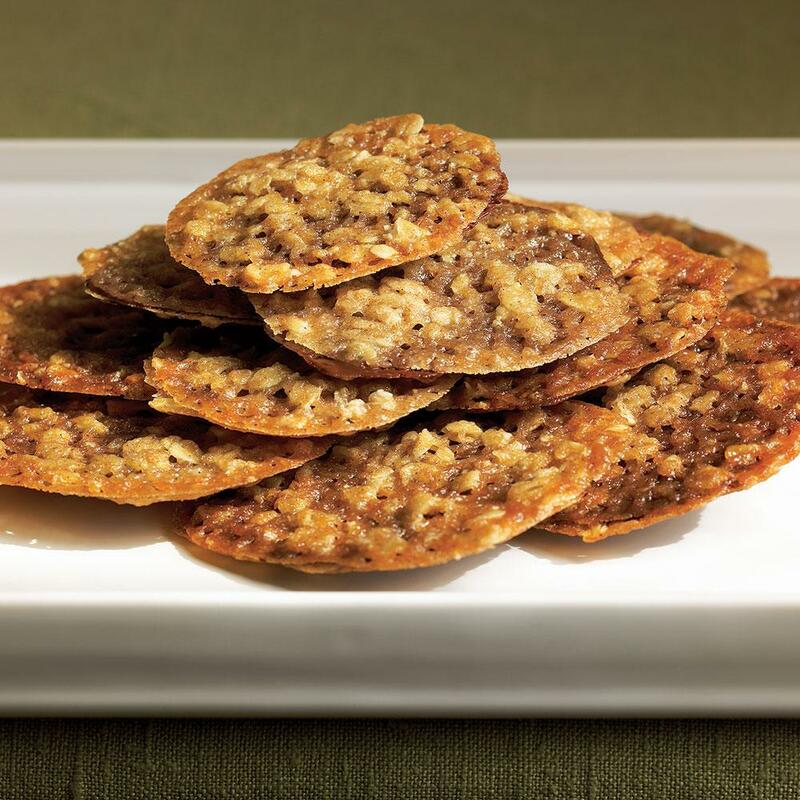 Just enough to have 1 or 2 with your glass of red wine at night and satisfy your sweet-tooth. 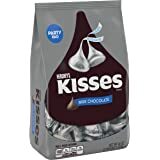 My boyfriend LOVES them and I'm the one who's "fussy" about chocolates. I'll only usually eat Belgian and German Chocolates and don't like the main popular brands like Godiva or Ghiradelli. 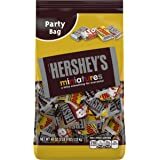 So I was pleasantly surprised that despite these being a subsidiary of Hershey....the chocolates are to the standards of good Belgian and German brands that I prefer. And frankly....these being so delicately wrapped....it makes you eat less of them at once/be aware of how many you had. 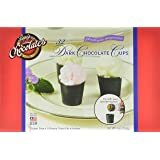 At only 25 calories per piece....this is perfect for someone with a "sweet tooth" who loves very dark chocolates (especially if they love red wines because the bitter chocolate goes with the wines perfectly). Whether a gift to someone else or yourself, these are impressive in both display as well as taste!! Do keep in mind that this has a lot of chocolates in it and is presented beautifully....but the box itself is NOT large. 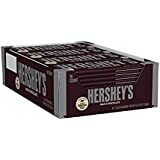 It's like a smallish cigar box and since it's $20.00, I wouldn't give this to someone who doesn't really appreciate dark chocolates or tastefully packaged gifts. 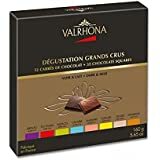 Meaning the price and quality may not be evident to someone who isn't already into this sort of thing, so keep that in mind when buying this small, but amazing box of treats. 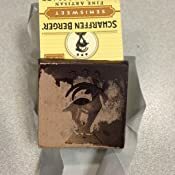 Scharffen Berger, Bittersweet Dark Chocolate (70% Cocoa) is one of my favorite chocolates. The depth of of the cocao: the hint of sweetness combined with just a touch of bite makes me very, very happy. Ironically, I can set one of these on my desk and simply breathe in its aroma for a few minutes to calm many of my day-to-day stresses. Of course, then I have to eat it. The Tasting Squares are one of the greatest inventions ever. I'm one of those odd people who can be perfectly happy with a square or two of good dark chocolate. 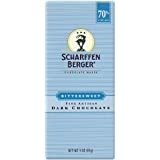 With Scharffen Berger's Tasting Squares, 8 of the squares is the equivalent of 1 "regular" chocolate bar and about 200 calories. This means that 1 square is 25 calories. How perfect is that? 2.0 out of 5 starsTwo stars, but only because of mangled packaging. 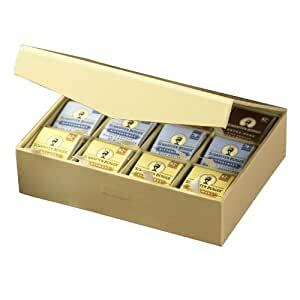 I love Scharffen Berger chocolate, so no complaint with product itself. My gripe is that I bought these expensive chocolates to give as gifts and it arrived with damaged packaging. It appears to have gone through some roller, with both the outside packaging pressed and many of the small chocolates inside smashed through their wrappers. This is almost certainly some random and rare problem in the S&H process, but that was my experience with it. Otherwise, chocolates are fine. 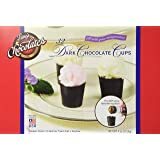 Each individual container is 7 inches tall, 3.5 inches wide, and the individually wrapped chocolates small squares that are 1.25 inches on each side. Just received these and sampled all 3 flavors - richly flavored, absolutely exquisite, smooth, bold on the palate. Everyone in the office tried it and loves it. Charismatic packaging - great for gifting to people that has an appreciation for subtler and finer taste. Scharffen Berger chocolate chip chunks and OMG they are incredible. We are gluten free and I found a recipe for chocolate chip cookies in the "Cooking for Isaha" cookbook and use their chocolate chip chunks, along with Earth Balance vegetable cubes and the cookies are as good as my Mother's. I put a whole bag full in the recipe. 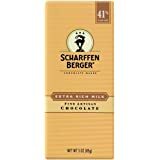 You can't go wrong with Scaffen Berger chocolate. It's elegant and incredibly delicious. 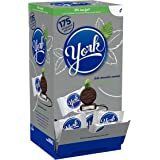 It's one of the best chocolates on the market and I'm sure is part of why these chocolate chip cookies are so delicious. Smooth and melted nicely in the mouth. It was not too dry or oily. Seemed like a good ratio of butter fat to cocoa. We loved these in the office. The squares are super tiny, like under and inch in size. However, it is truly just a taste so you don't' eat to many. 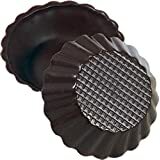 I love dark chocolate and these little bite sized chocolates were the perfect thing to satisfy that sweet tooth. I have had a few different varieties of dark chocolate, but Scharffen Berger has clearly set itself above the rest. There are so many different notes and flavors that truly add to the rich and earthy taste of their chocolates! I can't recommend these enough. Will definitely buy more when I run out. They last quite a while as I just have one when I get the craving and one square definitely satisfies! Wasn't sure on how these chocolates tasted. 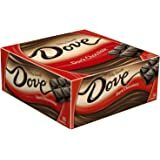 Bought it from reading a blog and this is the brand of chocolate that she prefers. 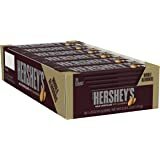 Great way to taste the chocolate before buying a larger amount. These chocolates are a bit stronger in taste then Im use to. 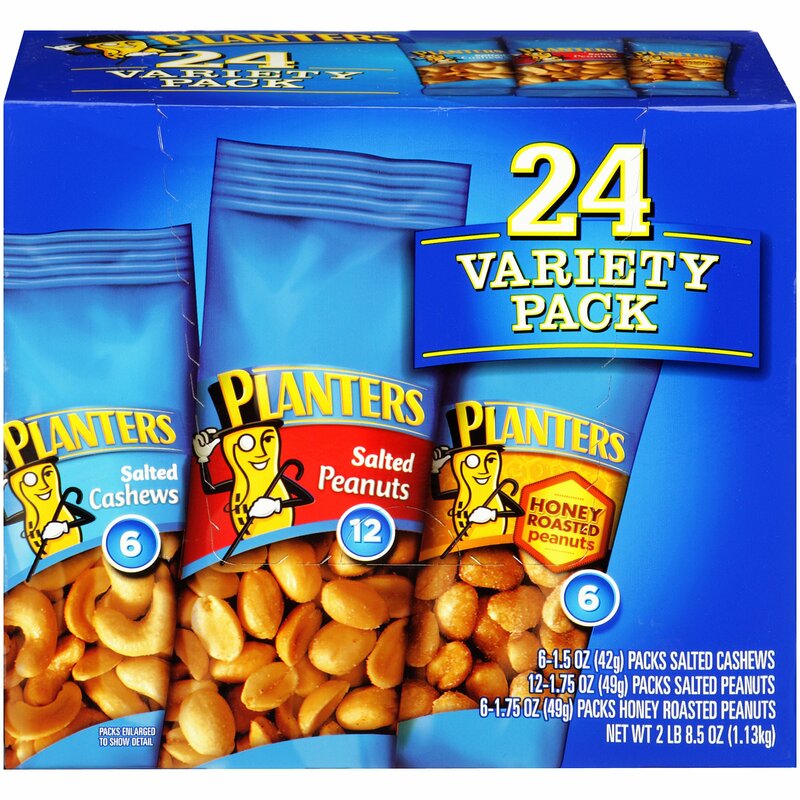 They are high quality and even though they have a strong flavor they have a smooth finish. The milk chocolate is my favorite.